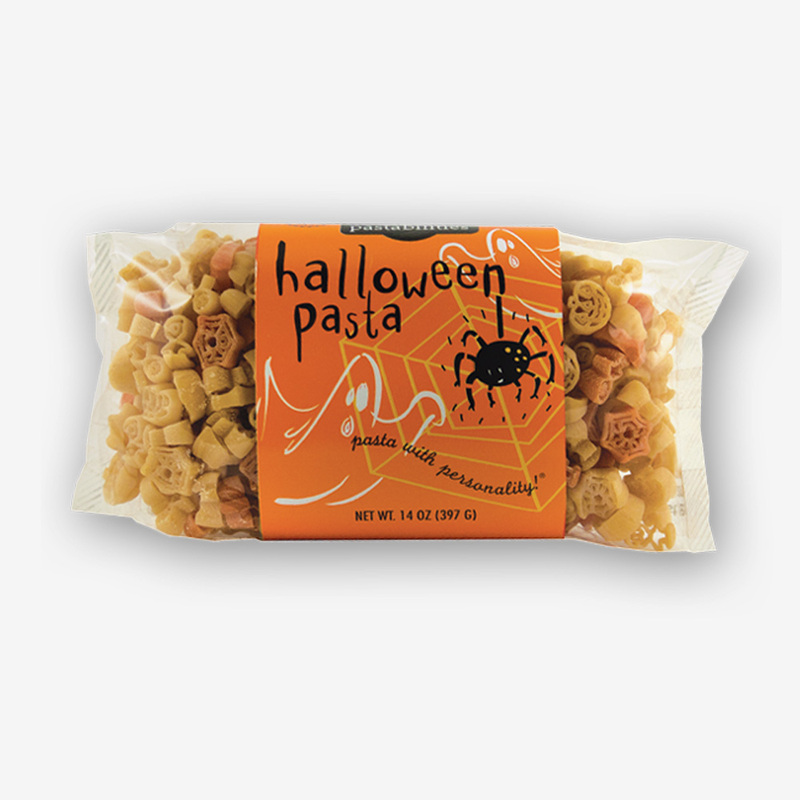 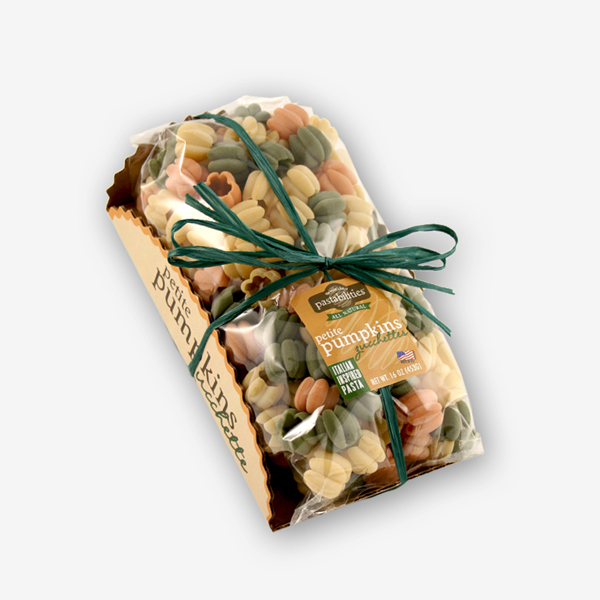 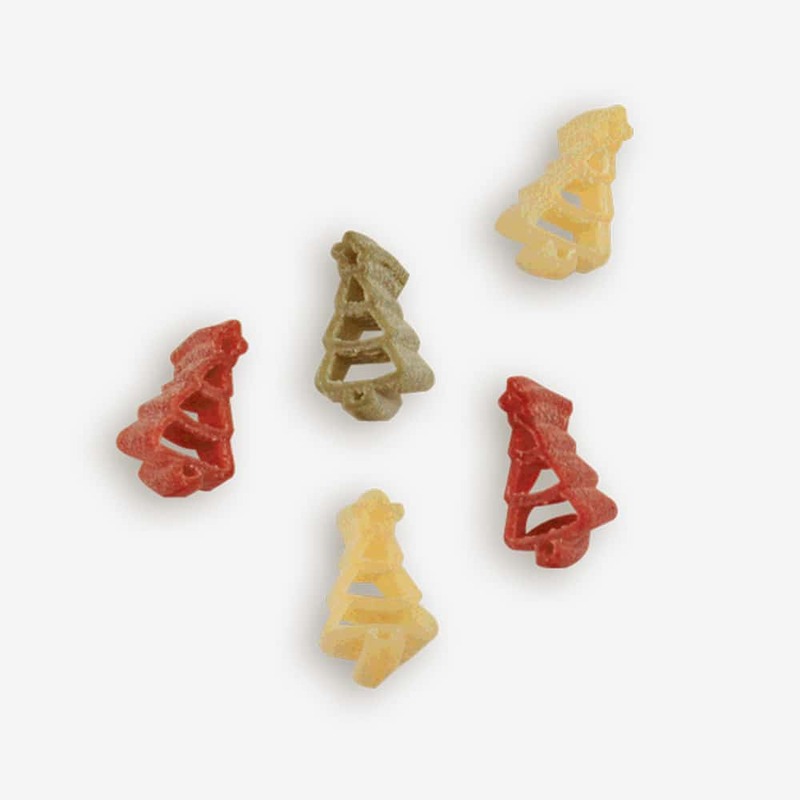 Our Best Selling soup is now ready for the holidays with our “Christmas Tree” shaped pasta! 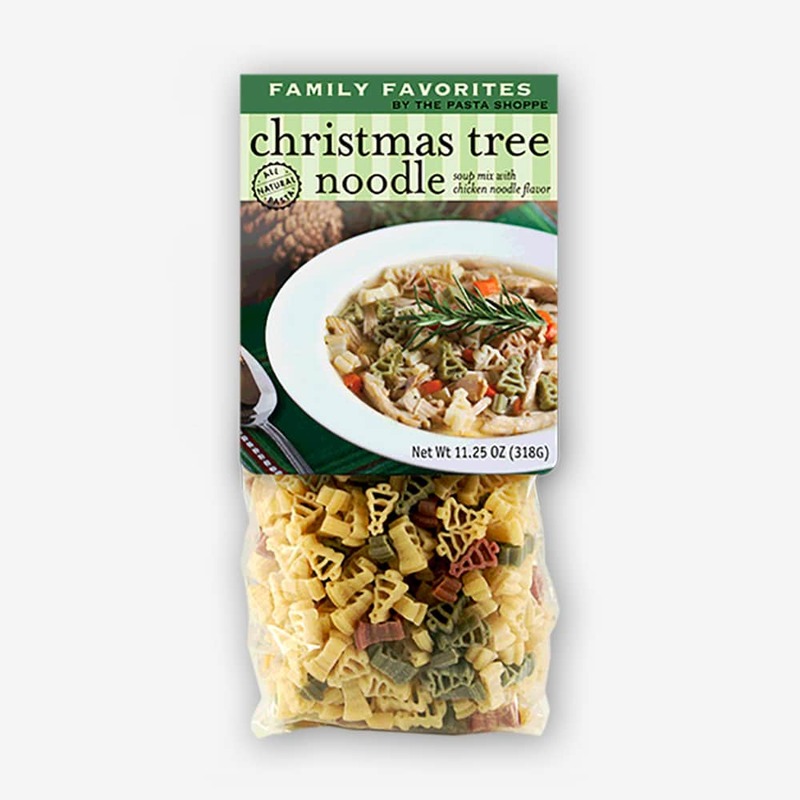 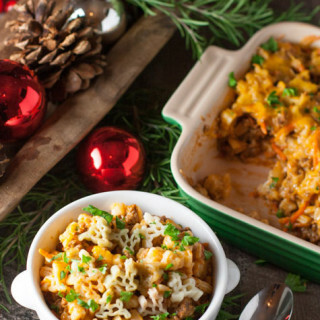 Christmas Tree Noodle Soup is fun for the entire family!! 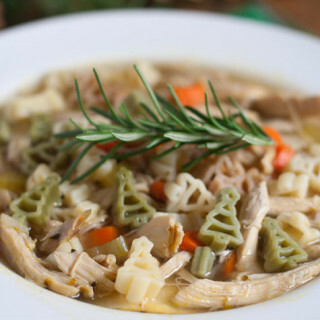 Our homemade tastin´ soup makes 10 cups & is ready in 15 minutes! 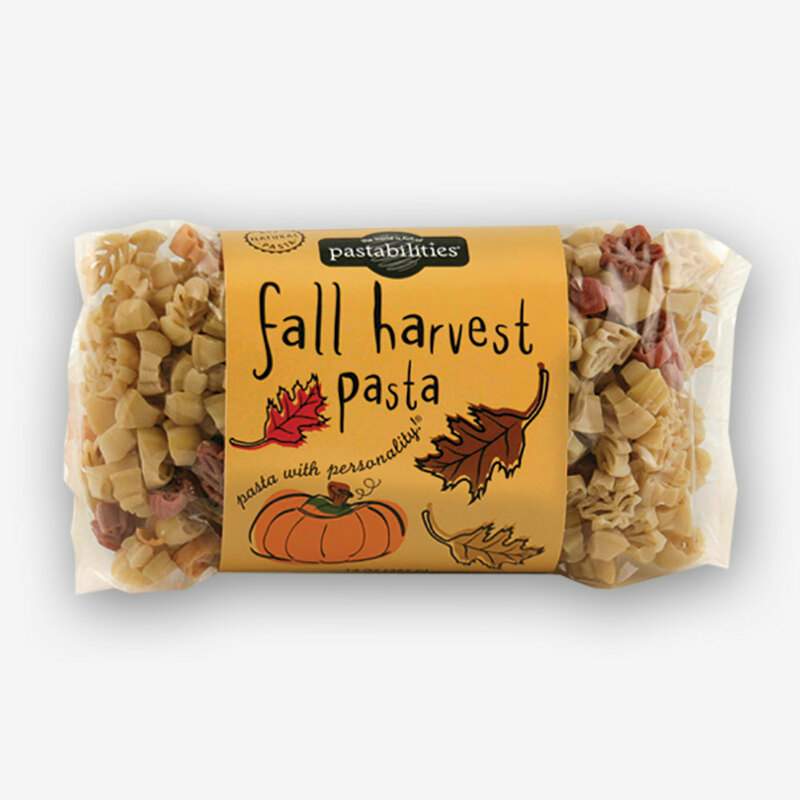 Serves 6-8.